Still spaces available for this course! Why must I be on the other side of the country?! I have always admired the wood and bone carving in your work, especially the colors and deep staining of the imperfections and carvings. Thank you David. Yes.. my location is remote for most people. But it's also a beautiful place to come just for the scenery... small fishing towns and the Apostle Islands. 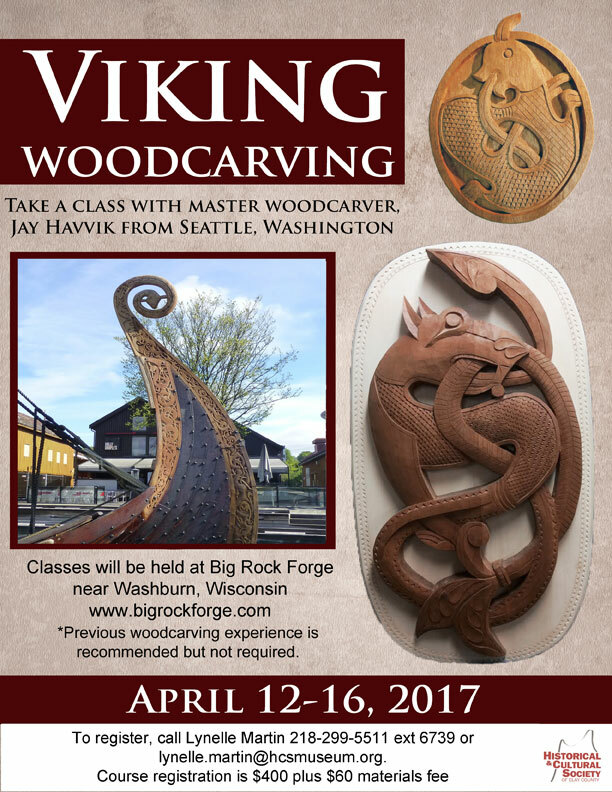 I'm not sure where you live .. but Jay does live on the West Coast.. so there would likely be opportunities to take classes with him closer to home.